I was looking through Photos last night and I realized just how many I've taken to document my many hair styles. I was also saddened by the poor quality of most of them, often caused by taking the picture of myself. The other thing I realized is that I don't have many pictures of the first leg of my journey. 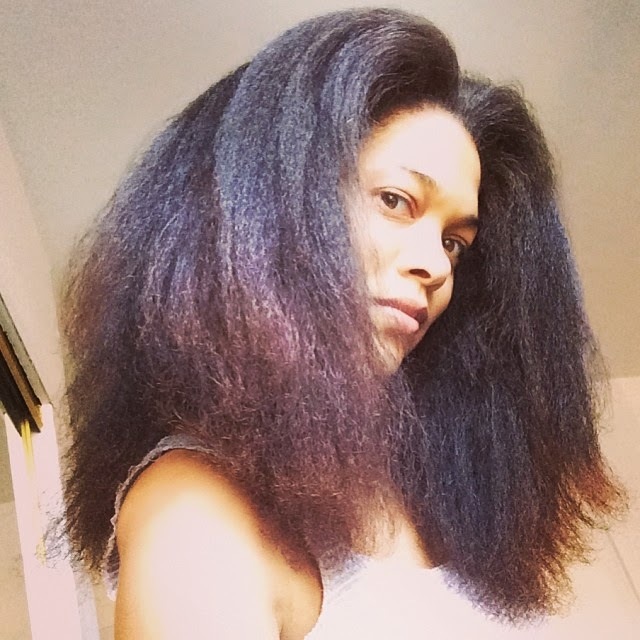 I was natural for almost 5 years when I ruined my hair via pressing heat damage (the devil moves quickly!) and cut it all off again. I don't have many digital pictures of my hair before the second big chop. I'll have to scan some. Either way, a Flickr album is forthcoming. 8 years provides a nice long story to tell! The picture is from my original old website, created 4 months after my first big chop in Early September of 2001.